Love for the seven inch tablets is at an all time boom, with the success of the Kindle Fire and Nexus 7. Samsung wants to get a slice of this action, and with their manufacturing prowess, they may be able to do this at a cheaper price tag. 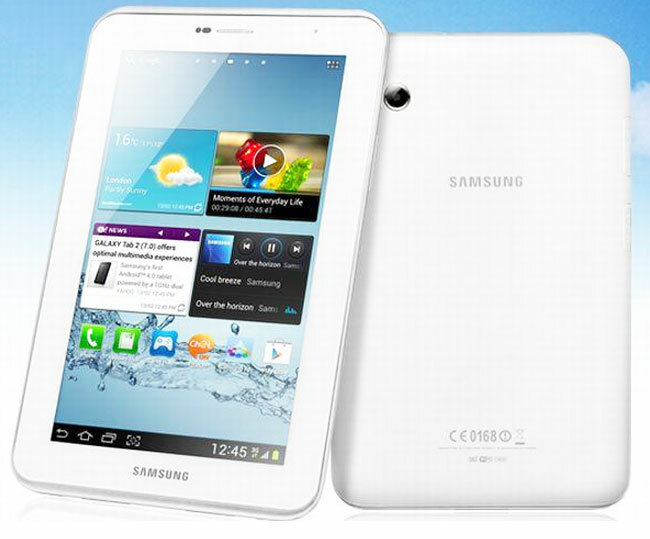 We believe this seven-inch tablet will be called the Galaxy Tab 3 and come with other tablets at MWC. A leak has already said that four different tablets will be on show at MWC, the Note 8.0, the Galaxy Tab 3 (ten-inch and seven-inch) and one other tablet. Samsung is still second place in the tablet market, straggling behind Apple that has a 42% share of the market. Samsung currently has about 15% and nobody can seem to crack the iPad and iPad Mini winning factor. With the new line of devices in all different size ranges, Samsung may be trying to weave Apple-fans off the brand, for a perfectly acceptable Android solution at a cheaper price. This tactic worked in the phone market, although recently Samsung opted for their own design preferences. The Galaxy Tab 3 will have a 1.5GHz quad-core processor, we believe, this will be backed with 2GB of RAM and Samsung’s homebrand GPU. The seven-inch budget tablet will be stocked with the latest version of Android (4.2) and skinned with Samsung TouchWiz. At $149, it beats the very successful Nexus 4 and the new Kindle Fire HD. The performance and design outmatches the first Kindle Fire, even though the original is still selling very well. We suspect to see Samsung come out in full for MWC, but only with tablets. Phones will be held in separate events sometime in the coming months.